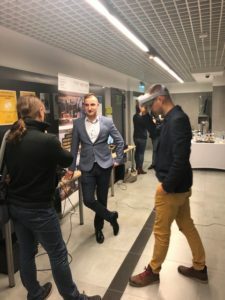 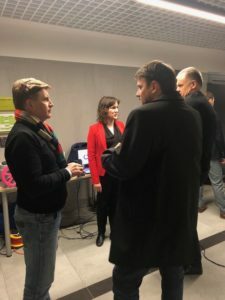 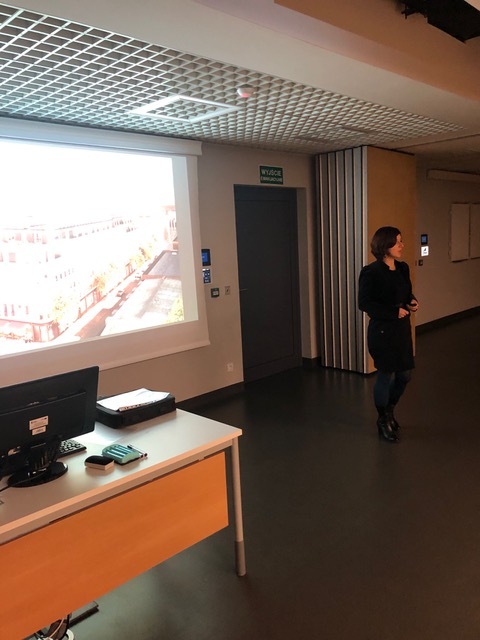 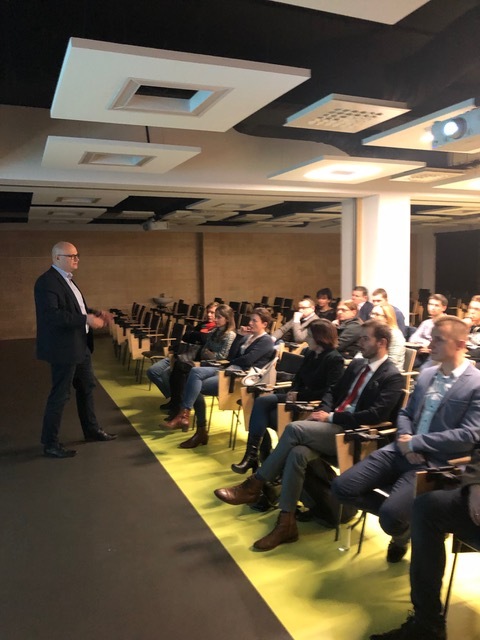 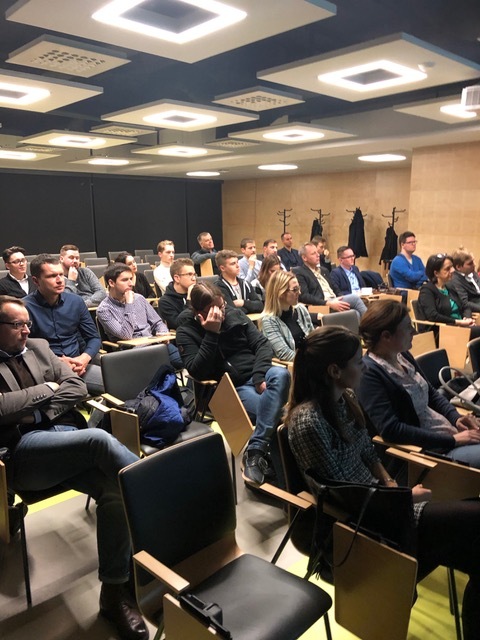 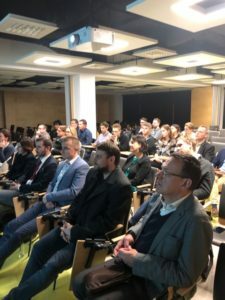 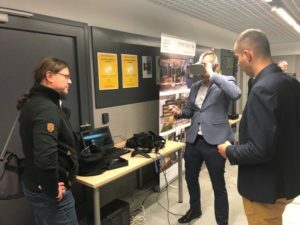 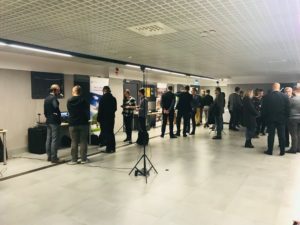 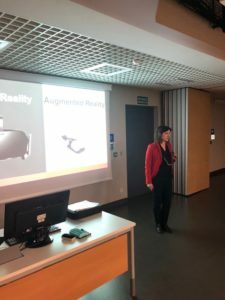 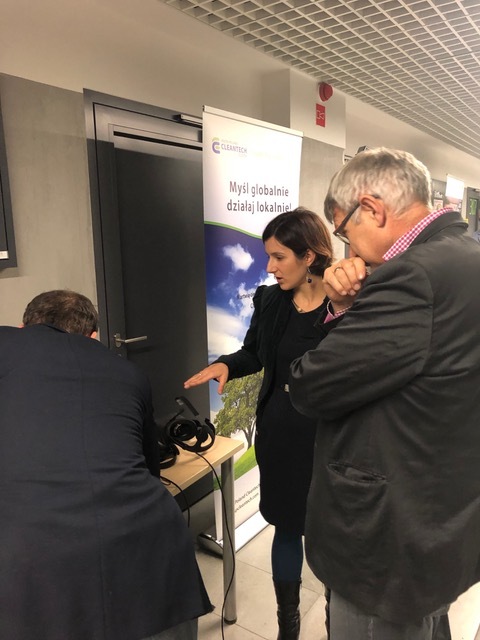 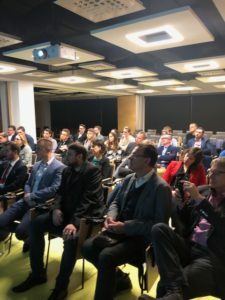 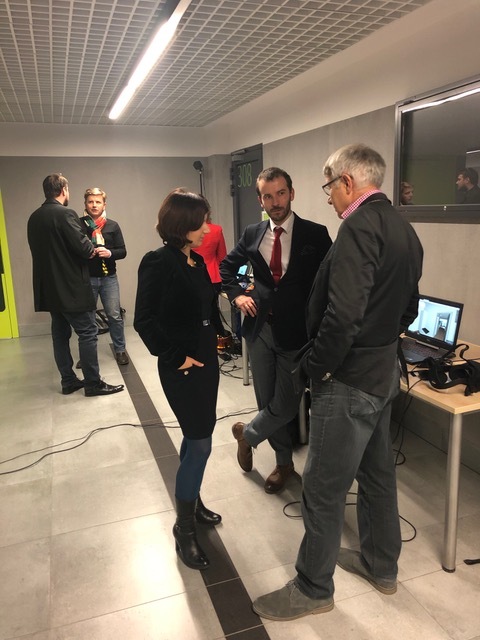 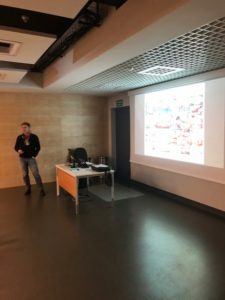 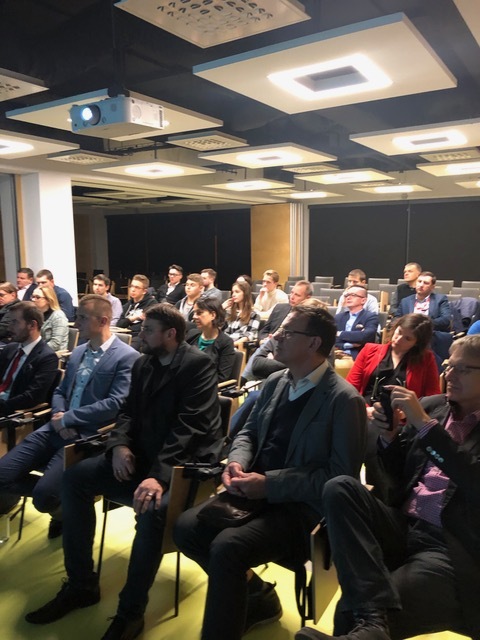 SPCleantech organized on Tuesday, 27.11.2018 a cyclical event “Business Networking” this time combined with the presentation of VR, AR and MR platform members to which they invited the cluster Members and Partners. The meeting was held at the premises the founder and shareholder of SPCleantech, the AGH UST Energy Center in Krakow. 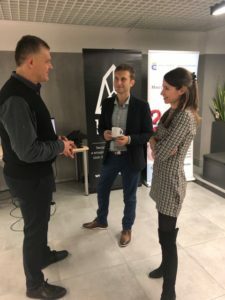 Our cyclical Business Networking Event is a unique opportunity to make new acquaintances and business contacts. 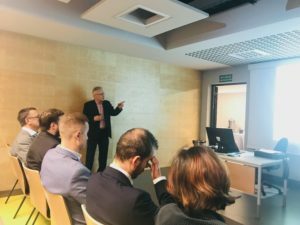 It is also an excellent opportunity to exchange knowledge and experience between participants. 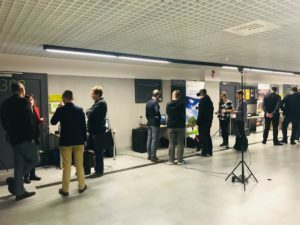 During an informal networking meeting, members of the VR, AR and MR platform presented their companies and the latest technologies, that you will also be able to use in the future.